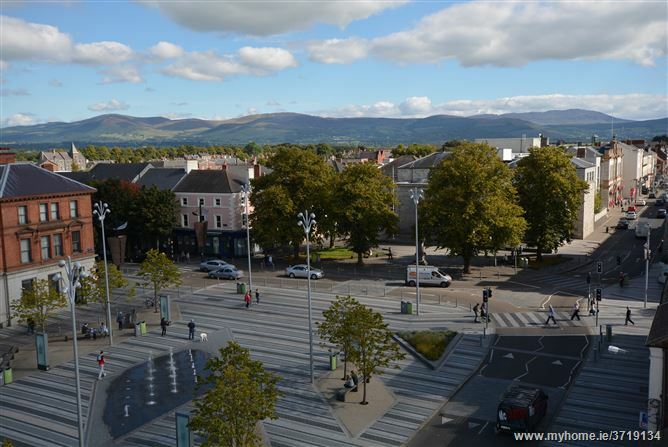 One Market Square is a landmark building overlooking the main market square of Dundalk. 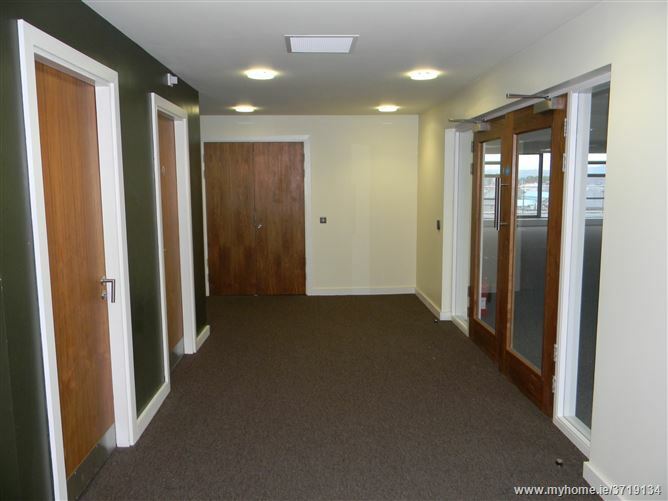 The building is located in the centre of the town and provides for easy access for staff and clients alike. 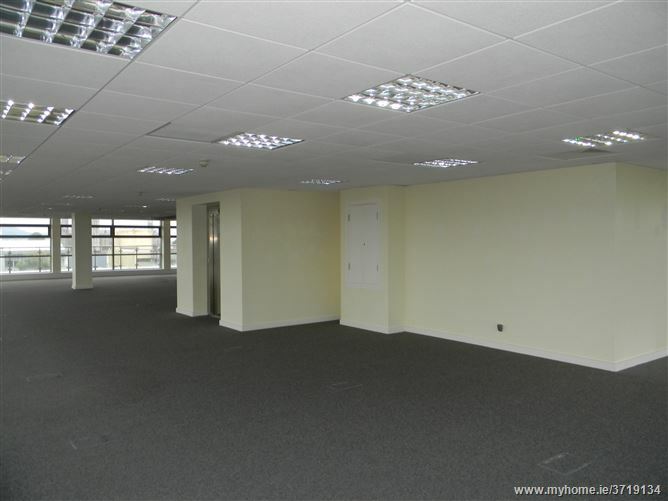 These newly constructed offices are fitted out to a very high standard and offer a contemporary office environment. 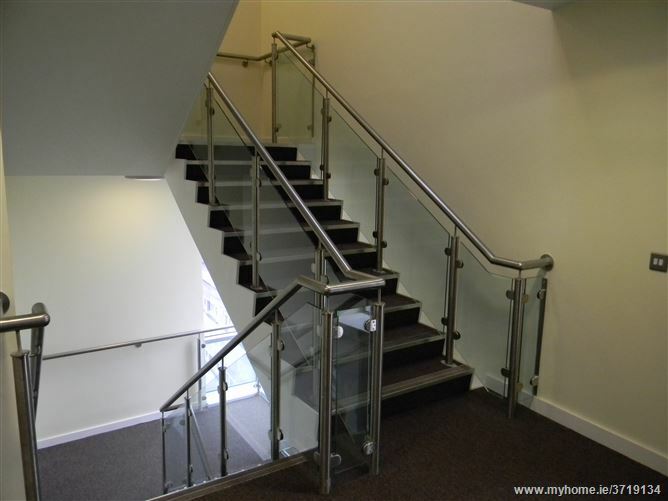 The office penthouse is accessed via a lift and the penthouse offers tranquil views over Market Square. The penthouse is already fitted with raised access floor, air con,networking access and ceiling. There are also male & female toilet facilities, communications room. 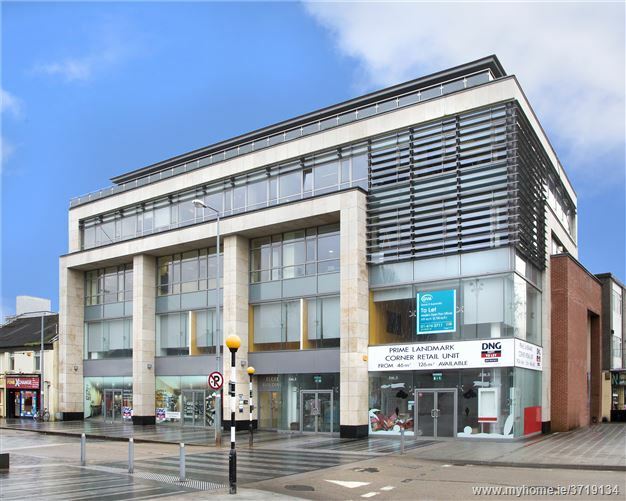 One Market Square is strategically situated in Dundalk's central business district, only minutes from Dundalk District Court House, Town Council Office and the towns surrounding shopping thoroughfares. One could say "One Market Square" can be the centre point for business, shopping and entertainment due to its central location.